It is with great sadness that we announce the death of Mrs. Madge Watson. At 92 years old, she passed peacefully September 16, 2018, in Georgia surrounded by family and close friends. Mrs. Watson served as Executive Director of the Lee & Beulah Moor Children’s Home from 1961-1991. The children and staff of LBMCH send our heartfelt prayers to the family of Mrs. Watson during this sad time. 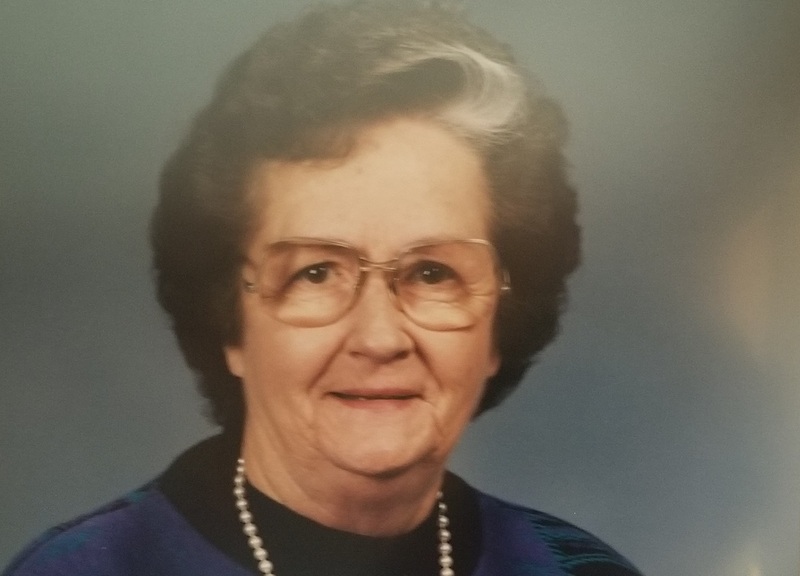 In lieu of flowers, the family requests donations in memory of Mrs. Watson be sent to the Lee & Beulah Moor Children’s Home at 1100 E. Cliff, El Paso, Texas 79902 OR First Baptist Church of El Paso at 805 Montana Ave., El Paso, Texas 79902.